We are looking for a very motivated individual (or partners) to launch and license what is soon to be Chicago’s top online resource connecting engaged couples with local Chicago wedding vendors – Married In Chicago. 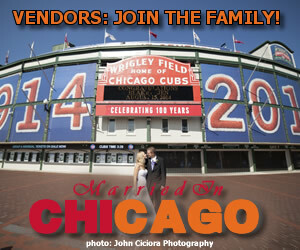 The site, www.marriedinchicago.com, and its social media properties are up and running now (go ahead and check them out!). This is a turn-key opportunity for you to run your own business in an exciting, fun and fashionable industry. We are a husband and wife team that currently run the extremely successful www.MarriedInMilwaukee.com. In addition to MIM, we also own and have publishers managing WedInSanFrancisco.com and MarriedInPalmBeach.com. 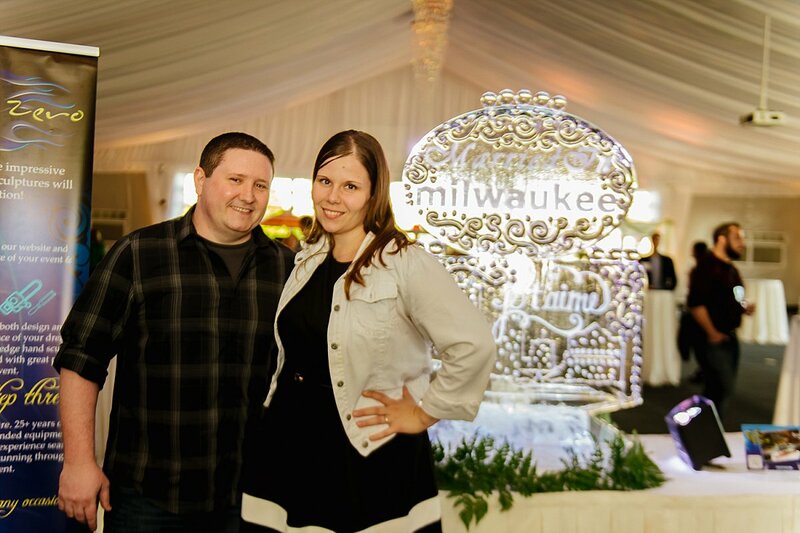 After going through the wedding planning process ourselves, we created Married In Milwaukee in 2012 and have been doing it full time since then. 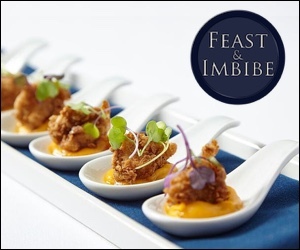 We love what we do and can’t wait to offer the opportunity to the right Chicagoan! Train you on the successful operation of a wedding blog – includes web publishing, search engine optimization (SEO), internet marketing, social media, event marketing, relationship sales and more. Maintain website including hosting, perform WordPress and security updates, website design and template maintenance. Suggest website article and social media content based on past successes of www.MarriedInMilwaukee.com. Provide continued advice regarding revenue generating ideas. Connection to a community of current and future Licensees of other cities as we work on future expansion. Candidate(s) must reside in the Chicago area. This will be an ongoing revenue sharing opportunity with the majority of the revenue going to the Publisher. There will be an upfront investment / startup fee estimated to not exceed $10K made payable to the owners. We also recommend personal savings available to live off of while starting up this business. (i.e. 6 months working capital). Signed licensing agreement will be required. You will have the responsibility for your individual taxes, insurance, etc. related to operating a business in Chicago, IL. Once we receive your application we will review and contact you for an interview if we feel you’d be a great fit.